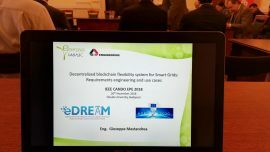 Our colleagues from Engineering presented the eDREAM project at the H2020 Low TRL Smart Grids and Storage Projects’ Cluster. 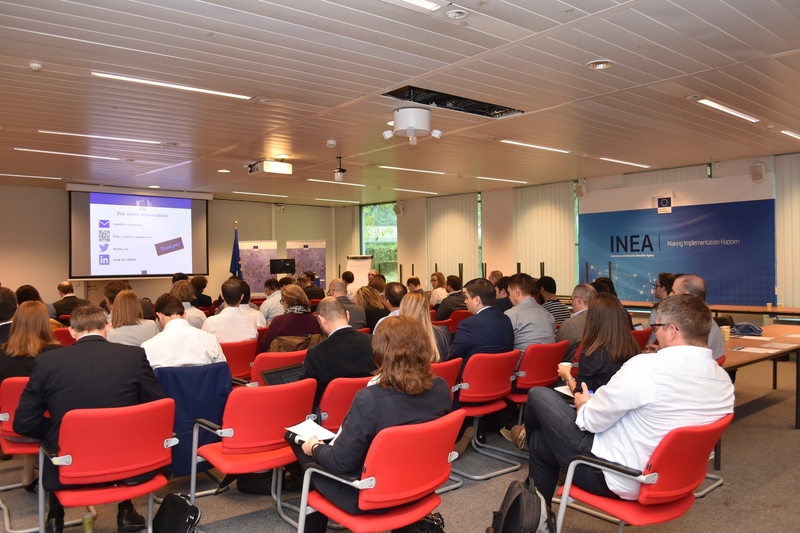 The event was organized by the EC’s Innovation and Networks Executive Agency (INEA) on October 2, 2018, in Brussels. 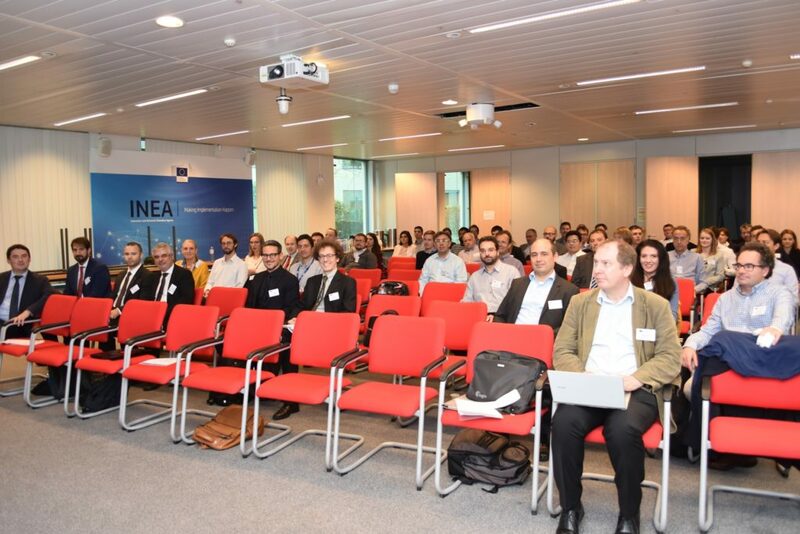 26 projects were invited to present their objectives and discuss potential collaborations. 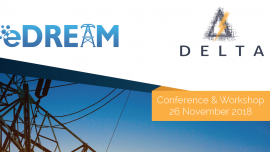 First round of Requirements captured through combining extensive desk research, consortium-level stakeholders involvement and external stakeholders involvement (via questionnaires and focused workshops). 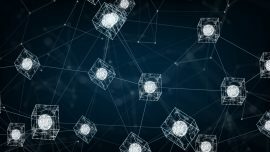 Virtual Power Plant in energy community. Use cases and Macro functionalities defined.